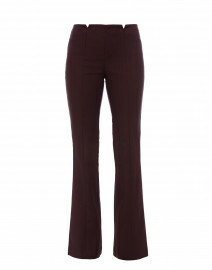 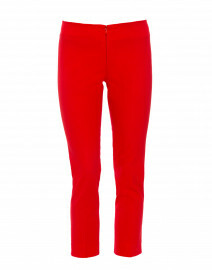 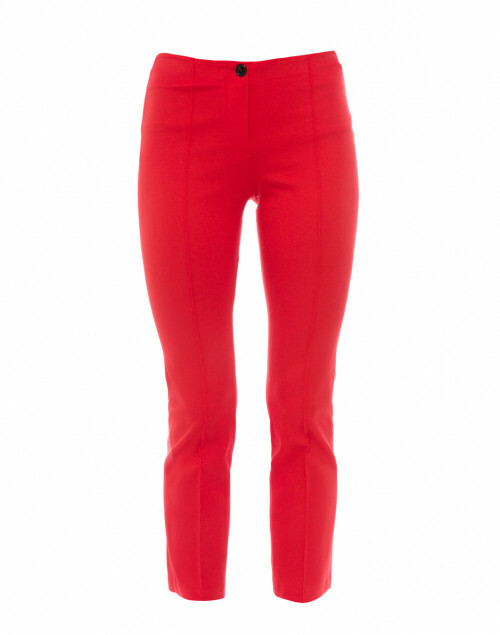 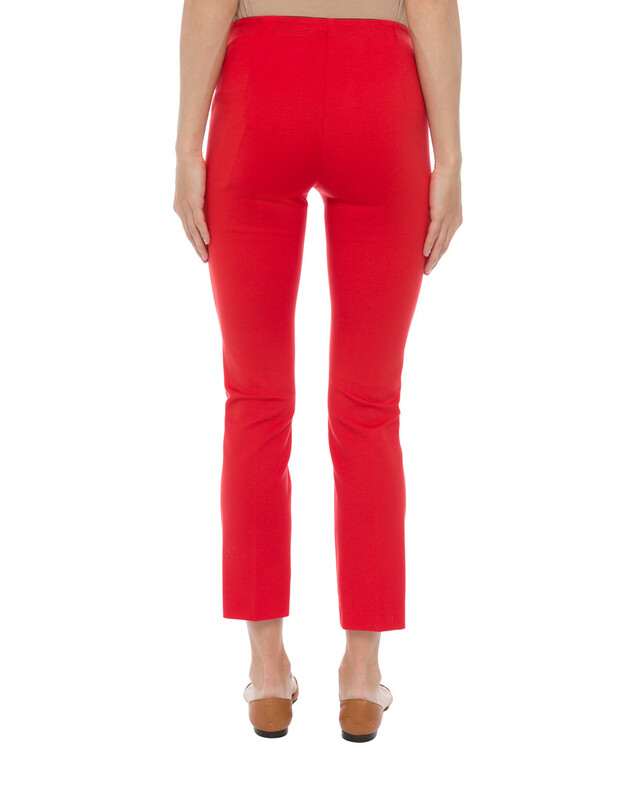 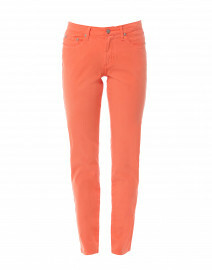 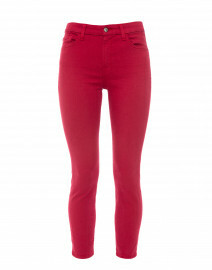 Marc Cain's scarlet red ponte pants will swiftly become a mainstay in your summer wardrobe. 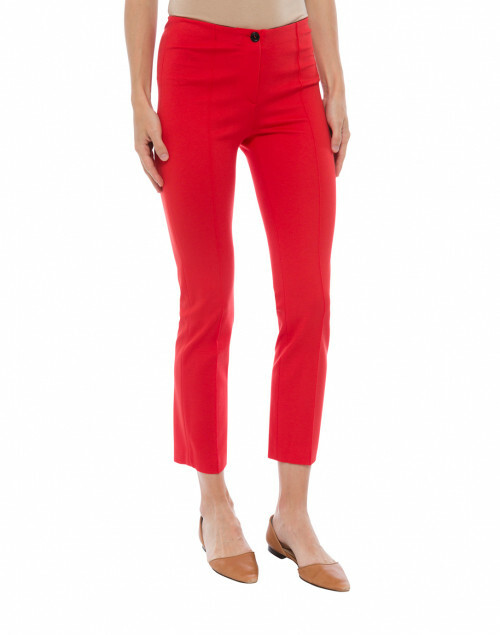 They're shaped for a slim fit with an elasticated waistband that secures with a button and concealed zip fastening, and feature a pintuck detail down the front of the cropped legs. 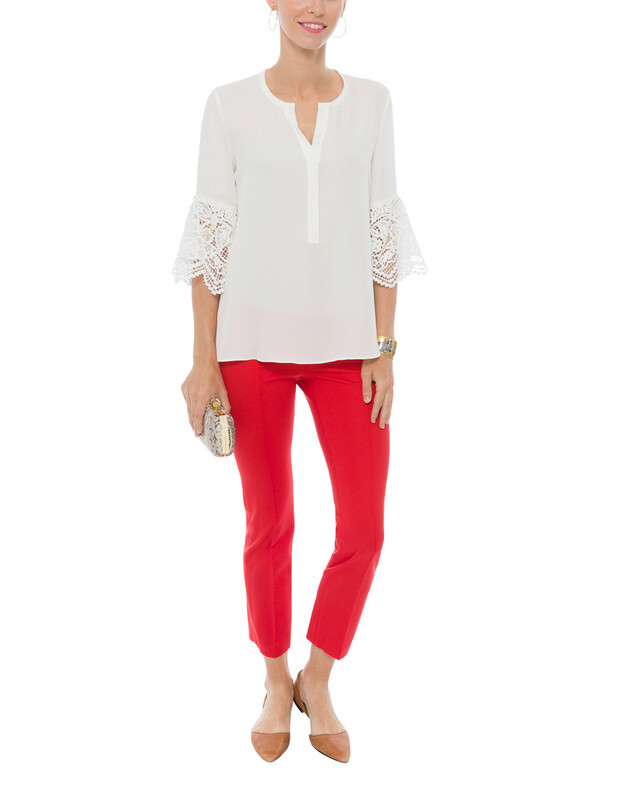 Style them with a silk blouse and statement accessories for a feminine daytime look. 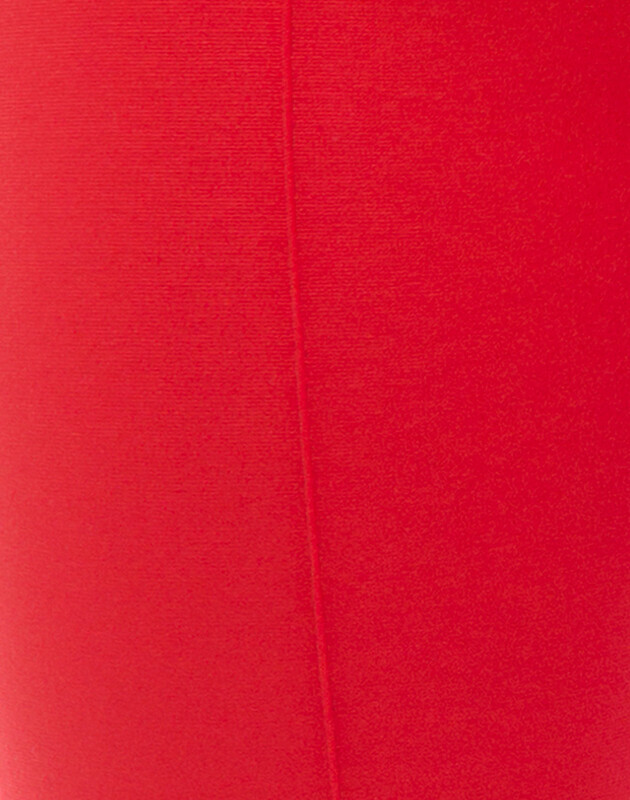 Waist 26" 27" 29" 31" 32" 33"
Hip 30" 32" 33.5" 35.5" 37" 39"
Front Rise 8.5" 8.75" 9" 9.25" 9.75" 10"
Back Rise 14" 14.5" 14.75" 15" 15.5" 15.75"
Inseam 27" 27.25" 28" 28" 28" 26"
Leg Opening 13.5" 13.5" 14.5" 15" 16" 16.5"